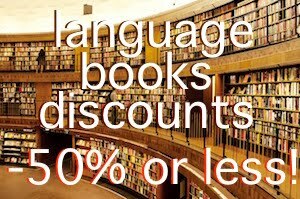 This website moved to: learnanylanguages.com: Maltese grammar book: learn Malta's language easily! 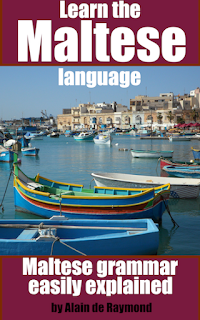 Maltese grammar book: learn Malta's language easily! Need to understand Maltese grammar easily? Thank heavens, I've just published a book. Understanding the Maltese verbs can take years. The conjugation of the verbs are based on Arabic, which makes it very difficult to understand. The book covers easy tricks to see how tenses really function in Maltese, without going into too much detail. Also covered: pronunciation. Same approach here: only the difficult and essential letters are explained with clear examples. It goes as well for nouns, the article, adjectives, adverbs and the particularly difficult prepositions and attached pronouns. Prepositions, like 'with' or 'in', are very complex in Maltese. They are added to the article. Imagine reading 'withthe-man' (mar-raġel in Maltese). That's how it is. With pronouns, it's 'withhim' (miegħu). And we haven't talked yet how Maltese letters change in the process. Other topics like numbers and counting are covered as well. There are two bonus sections: Maltese cities' names explained and further resources to study more Maltese. 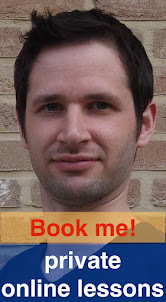 Don't forget to try my free Maltese course and here's the complete course.